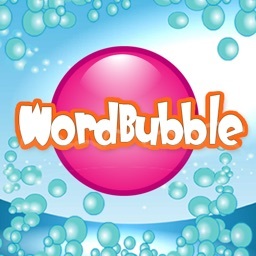 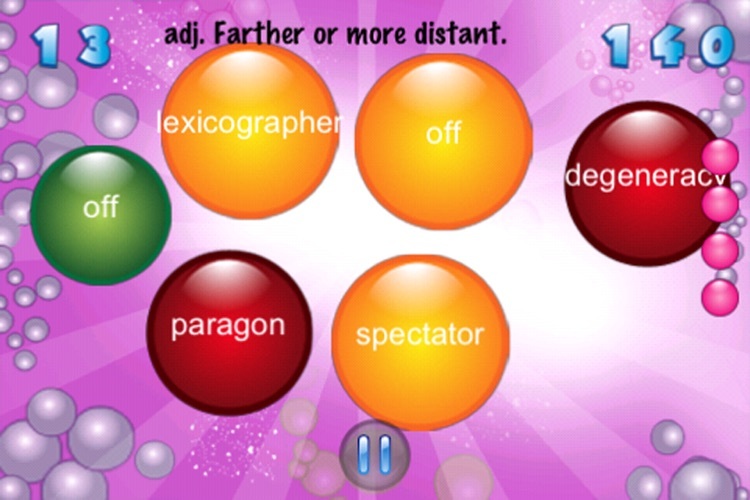 From the creator of Word Bubble FREE, top 100 word games in over 60 countries wordwide, Donoma Games brings you Vocabulary Bubble FREE for the iPhone and iPod Touch! 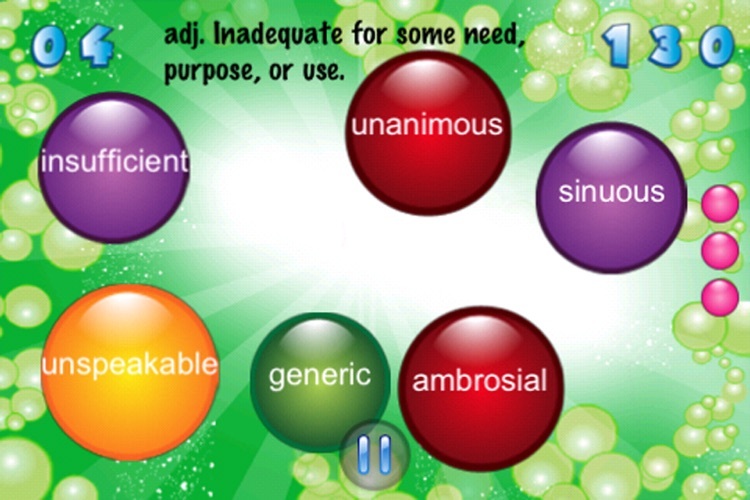 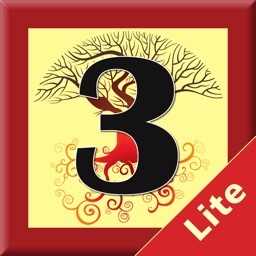 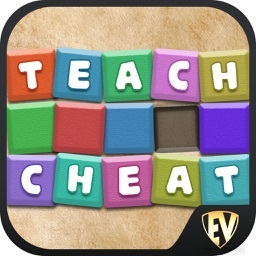 With more than 4,500 college level vocabulary words and definitions, you will improve your vocabulary simply by playing only a few minutes a day. 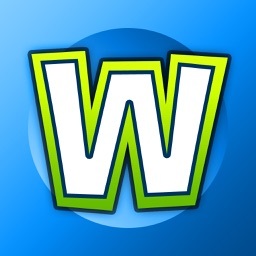 Don't hesitate, try it out now! 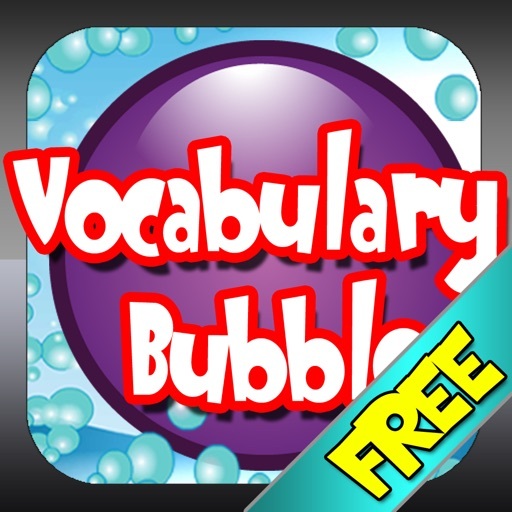 Vocabulary Bubble FREE is free of charge. 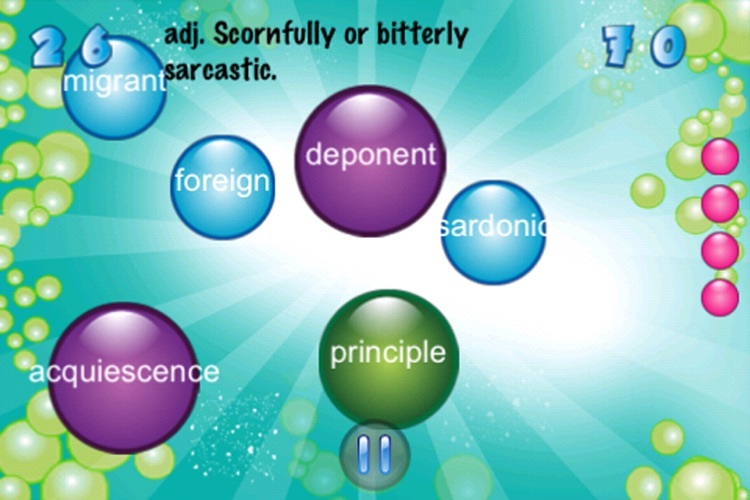 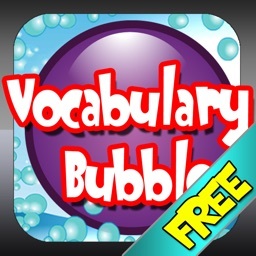 If you like Vocabulary Bubble FREE, also check out Vocabulary Bubble Deluxe! 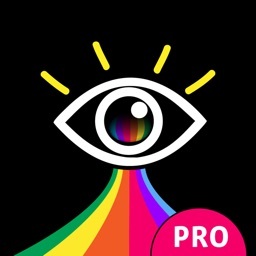 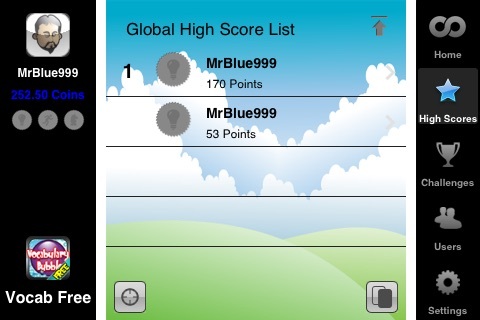 -Online Leaderboard and more powered by Scoreloop.